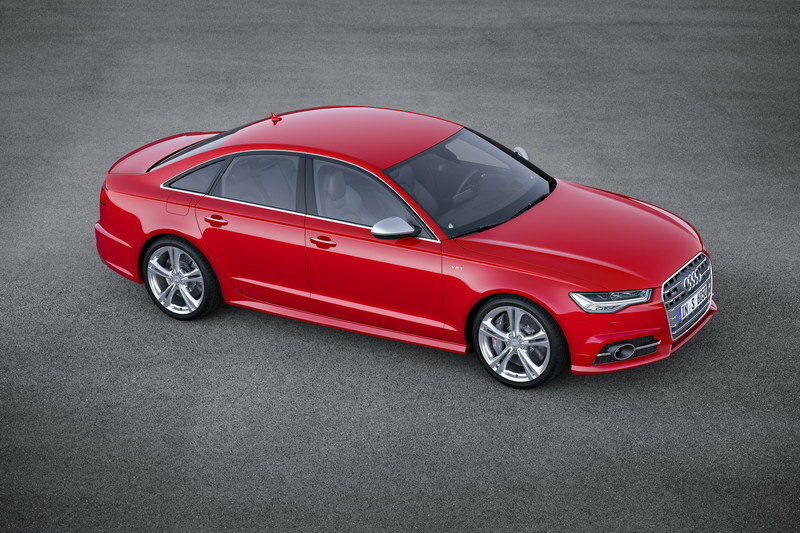 The S6 will arrive with a refreshed look and a more powerful, V-8 engine for the 2016 model year. 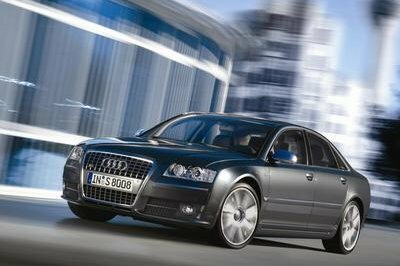 The original Audi S6 arrived on the scene in 1994. Since then, it has lived on in four generations with the latest model hitting the scene in 2012. The first sedan debuted with what is now seen as a modest 227 horsepower. 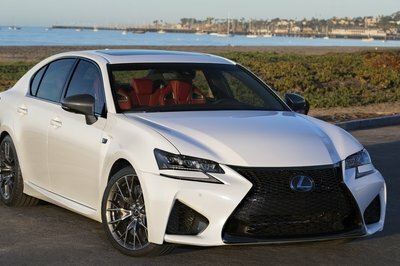 The model that is on sale today comes powered by a 4.0-liter V-8 that gets fed with a pair of turbochargers for 430 horsepower. Now a few years into production, Audi has decided to give the sporting sedan a bit of a refresh for the 2016 model year and it is bringing the updated machine to the 2014 L.A. Auto Show. Audi has altered the exterior styling, updated the interior colors and it found a way to coax even more power from that turbocharged engine. The changes are not drastic, but the combined results of the nicer looks combined with the power bump is a machine that further separates itself from its competitors. As one of Audi’s longest-lived fast sedans, there is a lot riding on the success of this new car. BMW and Mercedes-Benz are not standing still, and they are continually improving their models. 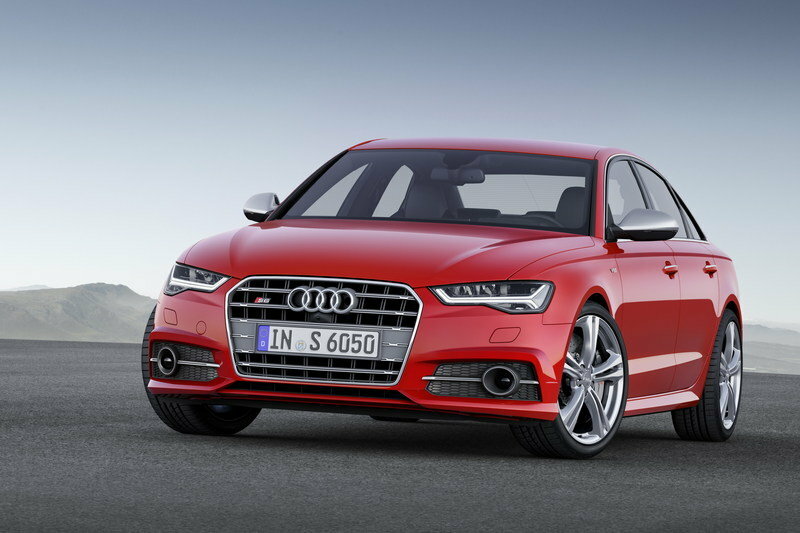 Click past the jump to read more about the 2016 Audi S6. Visually there are very minor changes to the new S6. The overall size and shape stays the same, but the nose and tail will both see a few small updates. The grille and bumpers have been altered slightly and there are new LED headlamps. The back of the S6 has new LED taillamps. 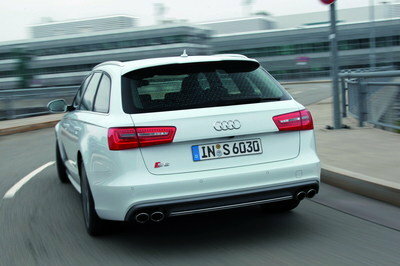 Standard A6 models get new trapezoidal exhaust outlets, but the S6 retains the quad oval outlets. 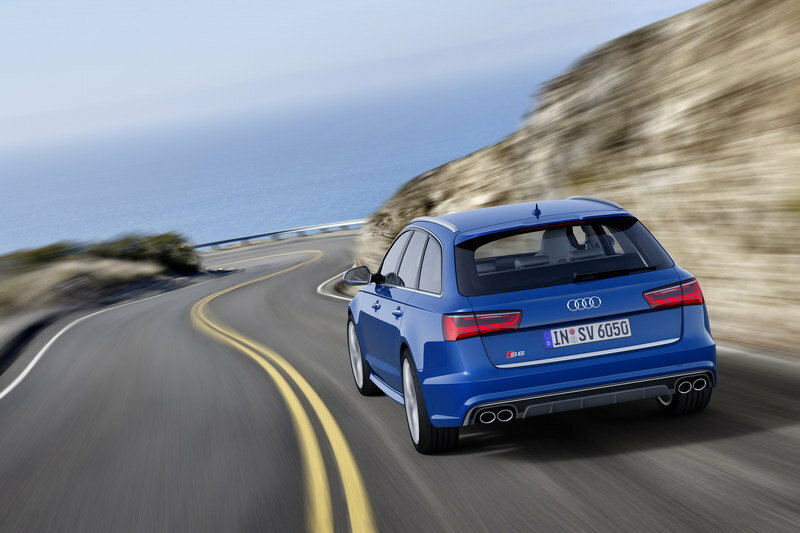 As of November 2014, there is no station wagon version of the S6 available in the U.S. This grocery-getting models is currently reserved for out gearheads across the pond. The new design makes the S6 look a little more aggressive and a little more dynamic. The cabin design of the new S6 remains the same, but Audi has seen fit to add a few new interior color options. The big addition is a new Arras Red interior design that features carbon-fiber inserts with red thread weaved through the carbon. You still get the handsome cross-stitched front seats. For a bit of extra cash, you can get ventilated comfort seats with a massage function. Just in case you happen to get sweaty and tense when blasting down the road in your four-door rocket. All the biggest changes on the 2016 S6 happen under the hood. That 420 horsepower, turbocharged, 4.0-liter V-8 has been pushed up to 450 horsepower, with torque coming in at 406 pound-feet. That is a bump of 30 ponies, a hefty jump for what is essentially a mid-cycle refresh. There is also an available Sport Exhaust system that comes with very attractive black exhaust outlets. The same S tronic automatic transmission carries over, and the car comes standard with quattro AWD. The sport differential in the Quattro system has been upgraded, and along with some software tweaks, the car should be even more responsive and agile. Audi hasn’t given us an official price for the 2016 S6 yet, but I wouldn’t expect it to increase much, if any at all over the current car. However, a 2015 S6 starts at $75,500 and goes up from there. 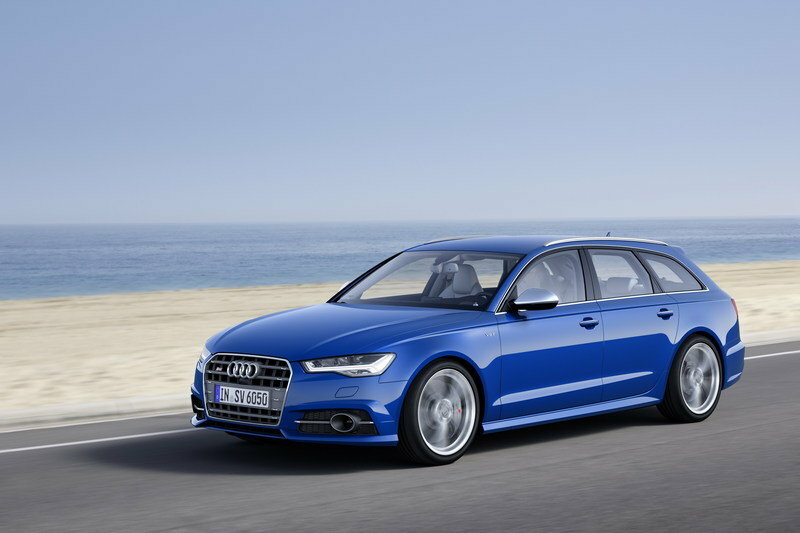 The BMW 5 Series has been the mark that most midsize sport sedans aim for, and the Audi S6 is no different. 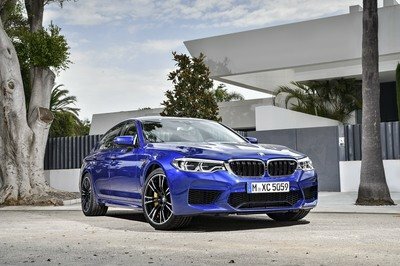 The BMW 550i rolls into the fight with a twin-turbocharged V-8, same as the Audi, but the BMW is a larger motor at 4.4-liters. Despite this advantage in size, the BMW only produces 445 horsepower, 5 less than the new S6. The BMW also comes standard with an eight-speed transmission, giving the Bimmer one more gear than the Audi’s seven-speed unit. The BMW also holds an advantage in the pricing arena. At a base MSRP of just $67,200 for a 550i with xDrive AWD, the Bavarian is more than $8,000 less than the S6. That is not a small amount of change in any way. If you want to save even more cash, you can opt for RWD only, which should provide a better driving experience. The Audi S6 is astonishing in every way, but the BMW isn’t exactly a slouch in comparison. Mercedes-Benz used to be the king of the German luxury market, but it has fallen far from its perch atop the mountain. When looking at the BMW and the Audi, the Mercedes isn’t even in the same league. Under the hood of this machine you will find no V-8 engine; rather, there is a 3.0-liter V-6. It does have two turbochargers, but horsepower is a relatively paltry 329 ponies. 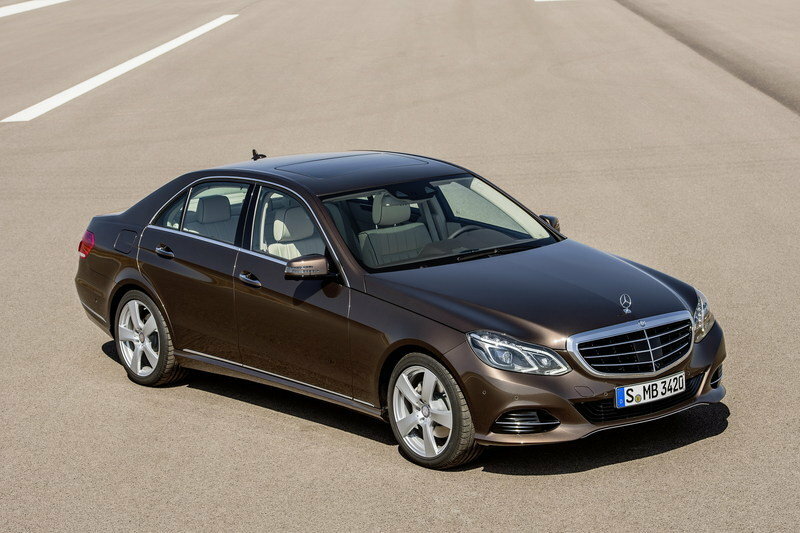 Despite this power deficit, Mercedes-Benz is asking more than $62,000 for a base unit. There is a V-8 powered E-Class, the E63 AMG, but with a starting price of well over $90,000 it is no longer a competitor. Mercedes essentially created this segment with its plethora of fast V-8 sedans in the past. If you can live without four doors, Benz will sell you a V-8 powered E-Class Coupe in the E550. This still only has 402 horsepower; again well below the Audi S6 and BMW 550i. It seems like Mercedes has lost the plot. 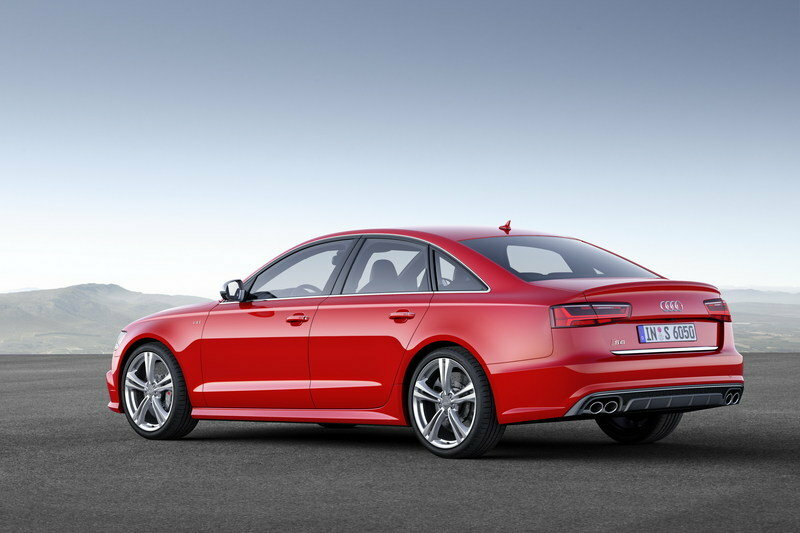 The Audi S6 was already one of the best cars in the segment, but with updated looks, a more aggressive quattro AWD system and increased horsepower, the S6 has now leaped to the head of the pack. It is the most powerful among the German three, but it is also the most expensive. The BMW is only 5 horsepower down on the Audi though, so it won’t take much for the venerable 5 Series to once again leapfrog the AWD rocket from Ingolstadt. Still, BMW hasn’t released any new upgrades, so for the time being the Audi is the one to buy if you demand nothing but the best, and price is of little consequence. The Audi A6 and A7 receive an upgrade for the 2016 model year, offering more power and technology for two of the Audi brand’s top selling vehicles. 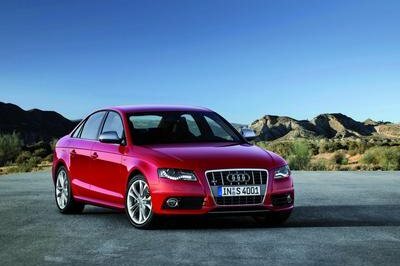 Making their U.S. debut at the 2014 Los Angeles Auto Show, the A6 and A7 sedans boast athletic, taut design with new headlights, engines and infotainment systems for even higher levels of luxury and refinement. Driver assistance systems help improve the driving experience of the A6 and A7 model lines. The A6 and A7 utilize engine start-stop efficiency technology. LED headlights are now standard on all A7 models that use less energy and provide lighting that virtually replicates daylight reducing strain on the eyes. Available Audi Side Assist and Active Lane Assist have been improved upon to provide steering input in the event that a vehicle is in the driver’s blind spot. Secondary Collision Assist can automatically apply the brakes to help avoid secondary collisions and the available night vision system can now detect larger animals in addition to already offering pedestrian protection. The optional Head-Up Display projects all important driving information onto the windshield and has been redesigned to be better integrated into the dashboard.